To turn on the low power mode at a specific battery percentage is very important because battery life is like soul in context of smart phones. Keeping your iPhone battery fully charged and saving the battery after you have charged your iPhone is a priority for most users. However, high battery consuming apps make this effort less successful. 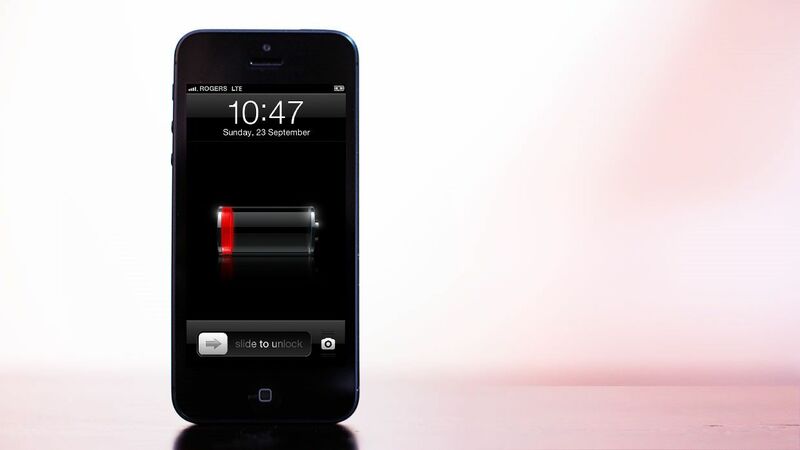 Even then, putting your iPhone in low power mode is the ultimate solution for enhancing the battery life. If you want to turn on the low power mode of your iPhone or any iOS device, all you need is to change the default settings. You must be wondering is this so easy for users to turn on low power mode on their iPhone automatically! The answer is yes… and no. While you can change the settings of your iPhone to enable automatic Low Power Mode yet the procedure is a bit complex. iPhone users can find the settings for low power mode within the battery page in their stock Settings app. Seldom have the users navigated to the preference page in their iOS devices so they usually do not know about the facility Apple has provided for its users. Low Mode Power may not be liked by every iOS user because it requires you to turn off some tasks to activate it. But despite that iPhone Low Power Mode feature is quite useful to prolong battery charge. 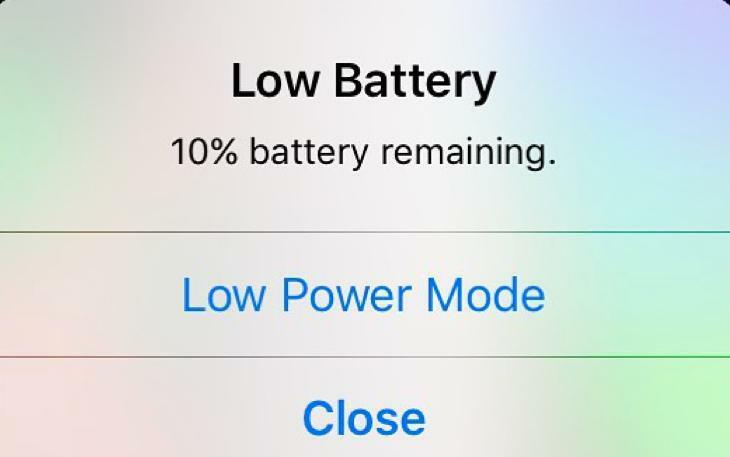 When you set your iPhone automatic turn on the Low Power Mode, the low power mode comes into effect when the charge reaches 80%. At this point the battery symbol in the status bar of your iPhone turns to yellow. However, many settings also get updated after you set your iPhone on the automatic Low Power Mode to save battery power. Automatic low power mode disables the notifications of the new e-mails, reduces the screen brightness, automatic lock of the phone, animations as well as the other battery consuming features. It happens because the apps can detect that the Low Power Mode is enabled and their own default settings for low power mode get activated. However, bear in mind that in iPhone, you cannot toggle Low Power mode on or off from the control center. An iPhone user can only turn on Low Power mode through the Settings app. Many users are not aware how much battery time low power mode can save for them. Those users who don’t want to venture into the Settings of their iPhone can use a jailbreak tweak to turn on iPhone low power mode automatically. Using this tweak, those iPhone users who have jailbreak can enjoy their battery for a long time. Step 2: Install the Cydia tweak called Low Power Modder by Big Boss repo. Step 3: Refresh and respiring your iOS device. Step 6: Tap on the Enable toggle to initiate the tweak. Step 7: Now enter a value next to Custom Percentage. You can further adjust the settings. One useful setting is that Low Power Modder automatically turns off the Low Power Mode when your device charges to a certain percentage limit. However, this tweak is not a permanent solution to save the battery life. It is just a tool which would help you turn on the Low Power Mode when the iPhone reaches a certain percentage of battery life.